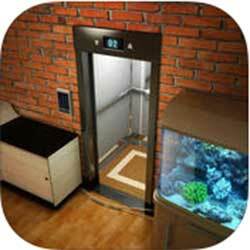 Solutions for Can You Escape 4 Level 10 Walkthrough – This apartment has two rooms for kids. Do you have kids? Maybe this one will fit your needs ! Find the best apartment room that suits your taste on can you escape 4 ! solve the apartment room puzzles, break the codes and use your logic to escape from each apartment room ! Find the hidden origami carambola flower on each room to access the secret room ! This entry was posted in can you escape 4 walkthrough on June 29, 2015 by 100doorssolution.